From humble beginnings, Laurie McCowan built one of Australia’s largest charities. Here’s how he followed God’s prompting and left a legacy that will last into eternity. In late March 2019, Compassion Australia’s founding CEO Laurie McCowan passed away, surrounded by loved ones, at the age of 82. This is the story of how Laurie and his wife, Olive, brought Compassion’s mission to Australia and invited us all to play a part. On a gently sloping street in inner Newcastle, NSW sits a squat house, all neat tan bricks and closely shorn lawn. 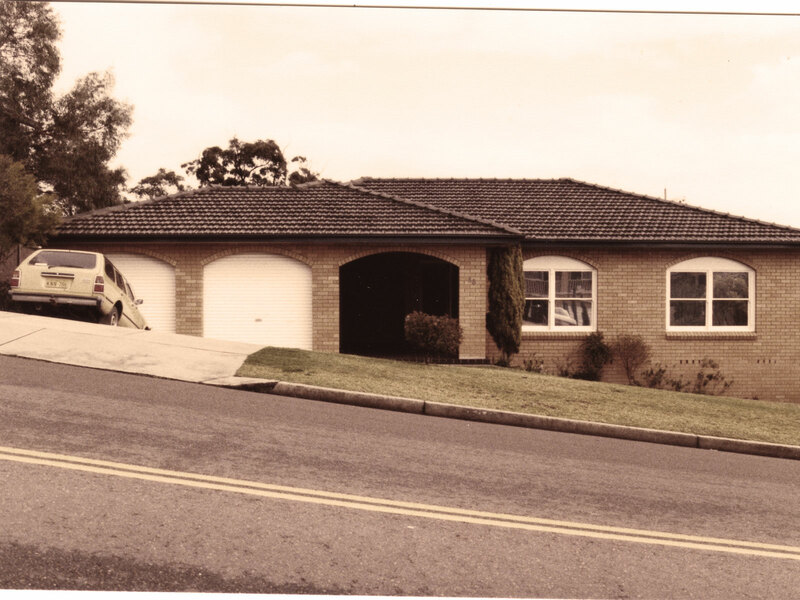 It was from the rumpus room of this unassuming home that Compassion Australia was born. One lazy morning in 1977, as the street filled with the smell of freshly mowed lawns and kitchen radios blared over the sound of two-stroke engines, something momentous was happening. Inside that house, using a second-hand typewriter, Laurie and Olive McCowan had just sponsored a child overseas. It took only a few minutes—but this one act brought Compassion’s ministry to Australia’s shores. It kick-started a movement that today sees more than 80,000 passionate Australian sponsors following in the McCowans’ footsteps, releasing children from poverty in Jesus’ name. Just a few years earlier, the McCowans had been living in Jakarta, Indonesia, working with The Leprosy Mission. Though they had known about Compassion’s work for some time, it wasn’t until their work in Indonesia came to a close that they felt God’s prompting to join. When they returned home to Newcastle, they shared Compassion’s ministry with the Australian Church for the very first time. Yet within a few short months, word of Compassion’s work had spread through the local churches and beyond. Potential sponsors came knocking—literally—at the door of the McCowans’ make-shift home office. More than 1000 children were sponsored in Compassion Australia’s first three years. As the ministry grew, it became obvious to Laurie and Olive that God was using Compassion not only to reach children living in poverty, but to speak to the heart of the Australian Church. 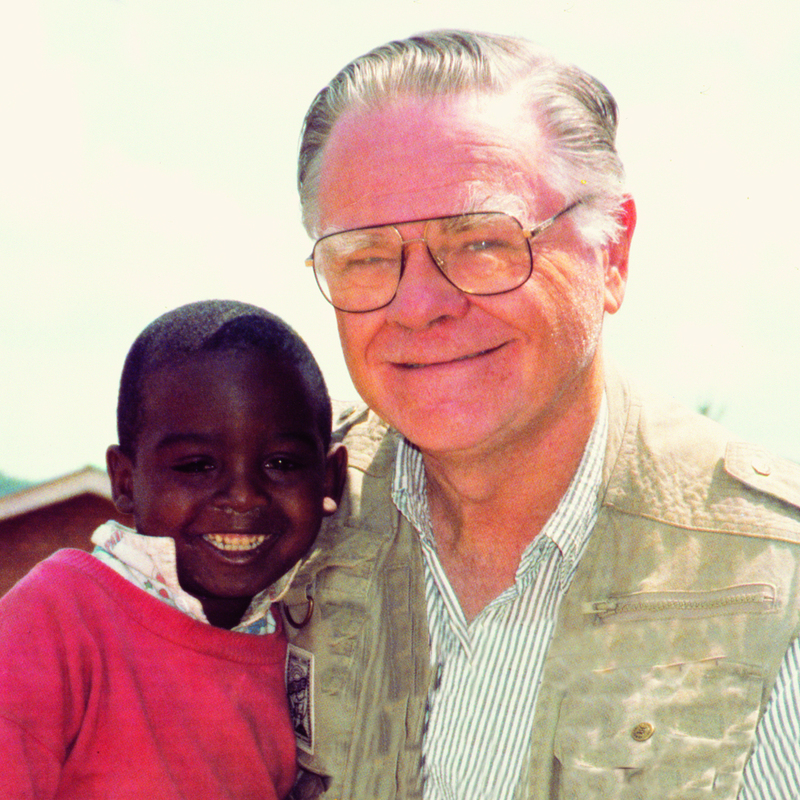 The McCowans’ heart for children was never more evident than during the 1994 Rwandan genocide against the Tutsis. Within the space of 100 days, a staggering 95,000 children had been orphaned. Compassion Australia was one of the first non-government agencies in Australia to respond, raising $1 million to support the survivors. “We are committed long term to the people of Rwanda. We have no delusions about the kind of situation we will be facing, or the magnitude of the task. One by one, day by day, we can make a difference, but we must act now,” said Laurie at the time. He joined fellow Compassion staff members on the ground to reach out to the hurting Rwandan children and help them survive and heal from the devastation they had witnessed. “‘Unaccompanied’ children were children who were lost or separated from their families. We didn’t know whether they were orphans or not,” Laurie recalled later. “We would find them in the bush or wandering along the side of the road, and they couldn’t talk because they were too traumatised. They were the children we cried over. Compassion Australia’s current CEO Tim Hanna says Laurie’s actions at the time were inspirational. “Especially standing out for me were stories of post-genocide Rwanda, where, with courage and grit, Laurie and one of his girls spent extended time giving care and practical love to many survivors and Compassion workers in that country. In no small way, that has fuelled my love to this day of visiting Rwanda,” says Tim. 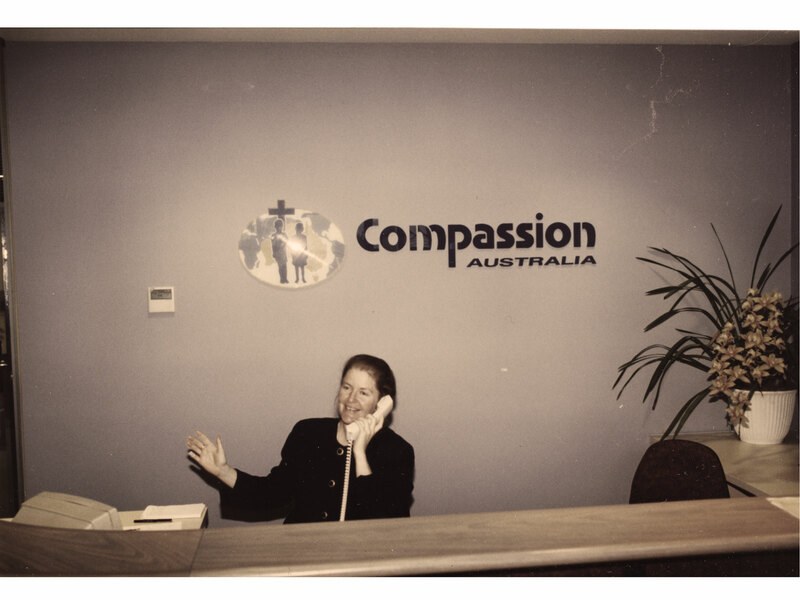 In 2001, Compassion Australia sponsored its 20,000th child and Laurie retired after more than two decades of service. Almost 20 years later, Laurie passed away after a long battle with illness. He left behind an organisation that has grown significantly—today, Australians are releasing more 120,000 children from poverty in Jesus’ name. Unable to attend Laurie’s funeral due to being out of the country, Tim Hanna wrote this tribute to Laurie and the McCowan family. I would much rather speak these words in person, but I am currently hosting a team to Compassion projects overseas. As I write these words, I realise being in this position today is something Laurie did with teams from Australia many, many times. I recall the first time my wife Chris and I visited Laurie and Olive in their home in 2010, when I was the new, and somewhat green, CEO of Compassion Australia. Laurie was not in good health then, but it was clear that his frail body housed a passionate and pioneering spirit. Hearing his stories of those early days was both daunting and inspirational and gave me a glimpse of what it must have been like to commence, in Australia, the ministry of Compassion, basically from the ground up. And stories of the work on the field: Names and places which I had only heard of at that stage came to life for me, primarily because of the enthusiasm with which they were told. There are, no doubt, many stories that could be told of Laurie’s leadership as the first and, to-date, longest-serving CEO of Compassion Australia. But there is none better than the many thousands of lives of vulnerable children and their families that have been transformed, given hope and an opportunity to dream because of Laurie’s dedication to the cause of releasing children from poverty in Jesus’ name. [My wife] Chris and I, Compassion Australia and indeed, the wider, global Compassion body, honour a life well lived. Thank you, Laurie and Olive. Please join us in praying for the McCowan family during this time.